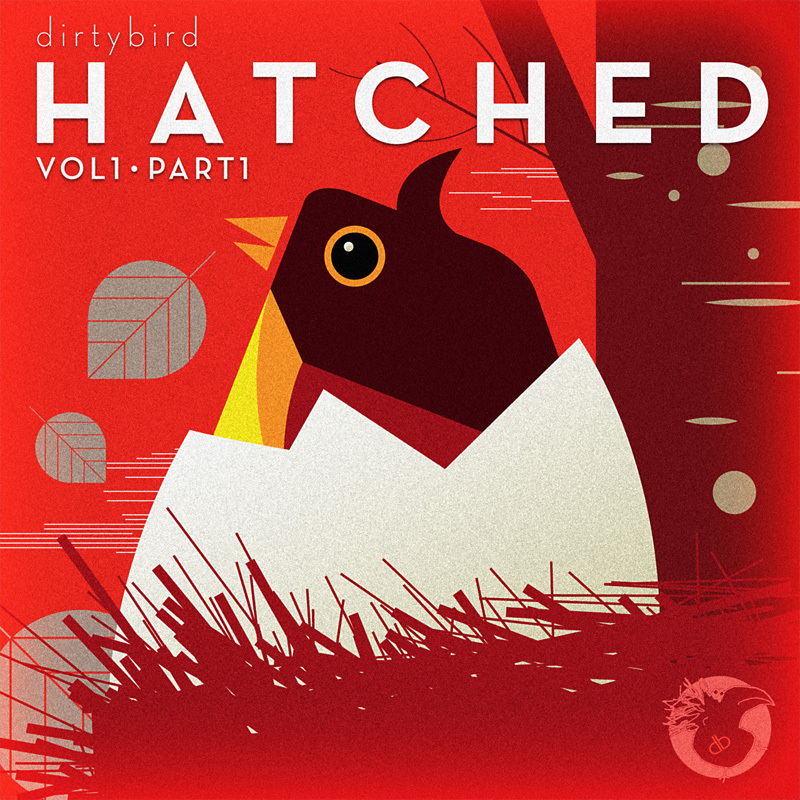 Design for our longtermn client Dirtybird Records. 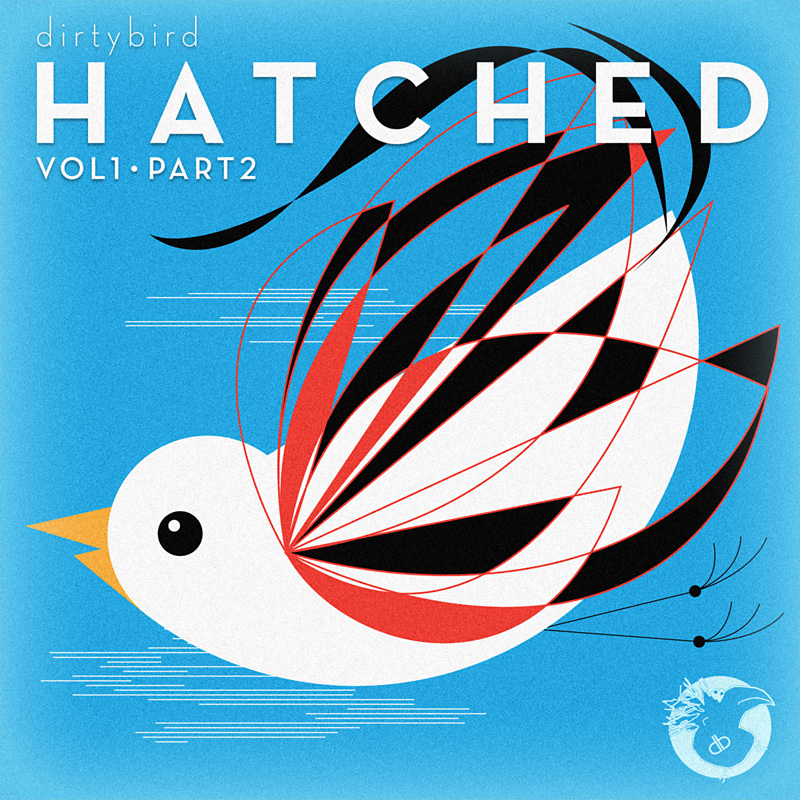 “Hatched” was the name of the 2012 club Tour accompanied by a Ccompilation release of the same name. 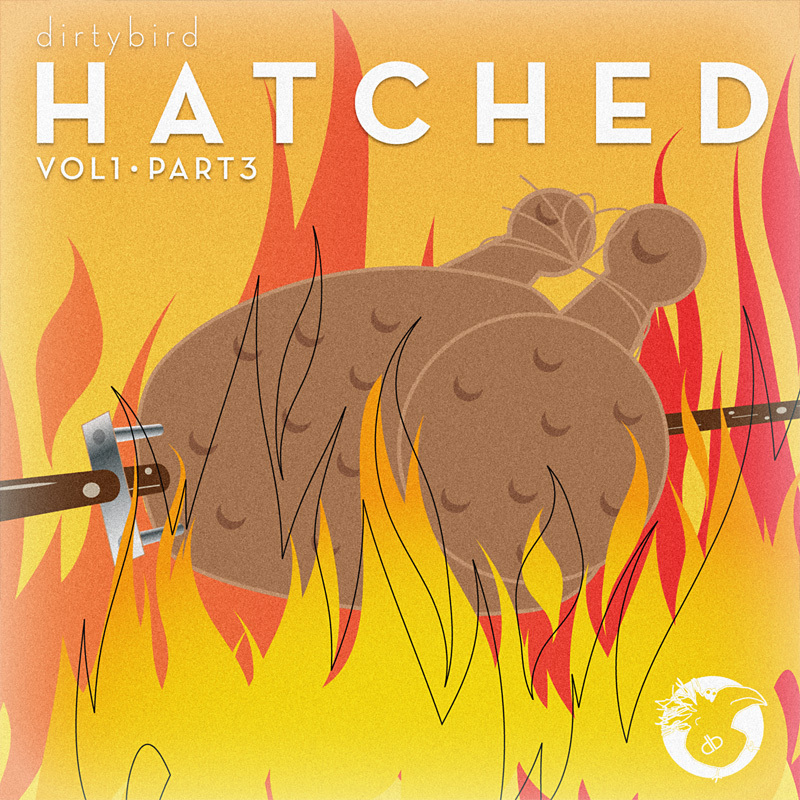 We created three illustrations, that were used in online promo for digital releases and from which we also crafted a physical digipak release.